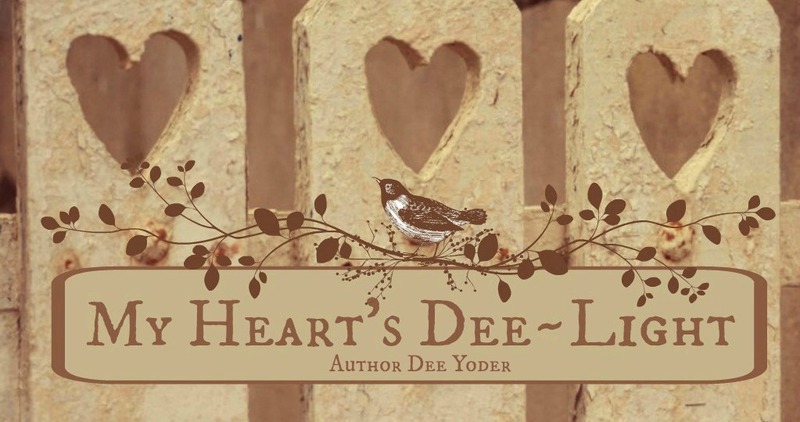 My Heart's Dee~Light: Discussion and Book Signing Today at Main Street Books! Discussion and Book Signing Today at Main Street Books! Main Street Books book signing! 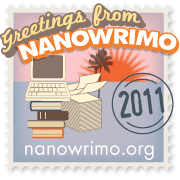 Hope to visit with you!